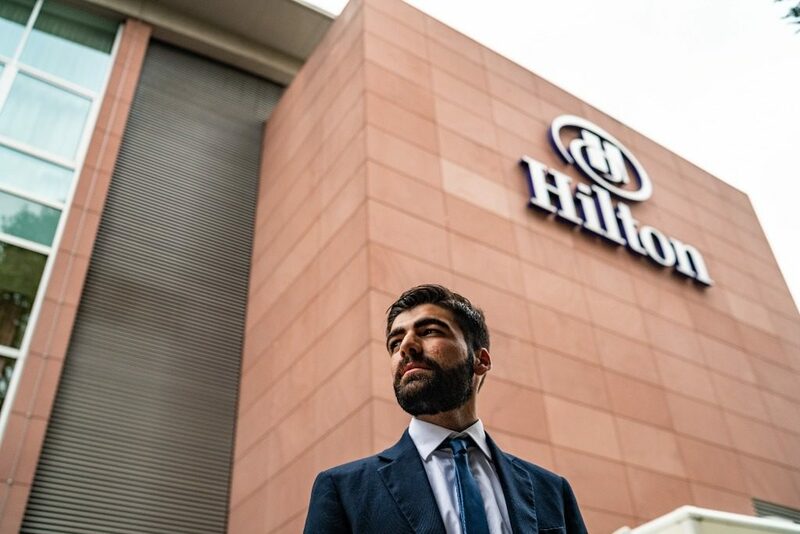 Marriott International’s most global brand continues its future-facing journey with a nod to its long pioneering legacy. 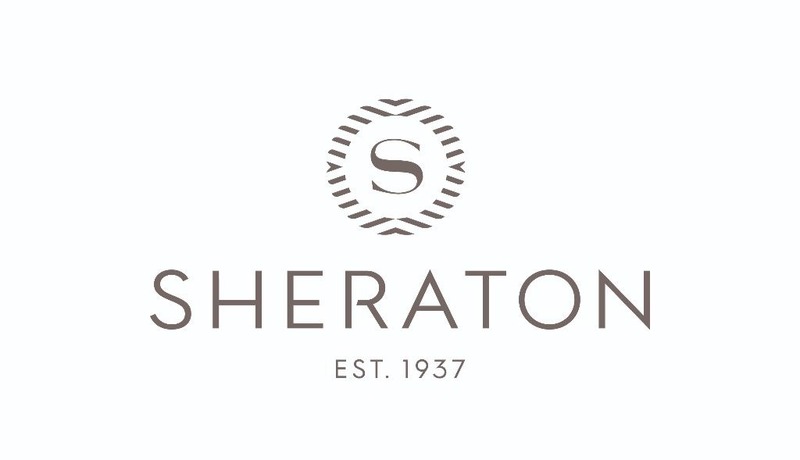 As Sheraton Hotels & Resorts continues to look forward, the brand has now rolled out a new logo aimed at paying homage to its past as well as to its new vision for the future. Sheraton is one of Marriott International’s brands, perhaps the one with the largest global reach, and it recently unveiled its new logo. 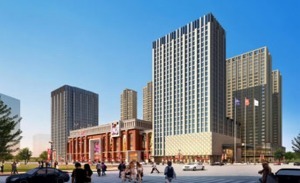 The new design reflects the brand’s holistic vision for the future, one which involves making Sheraton the central gathering place of communities around the world, welcoming guests and locals into a public space that embodies the modern town square vibe. 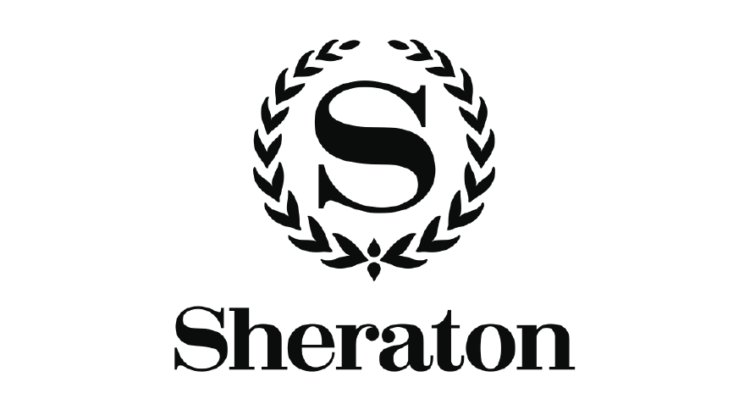 A logo, of course, is a significant part of a brand’s identity, and Sheraton’s leadership is well aware of this. The new Sheraton experience will be available to guests later this year in Phoenix. 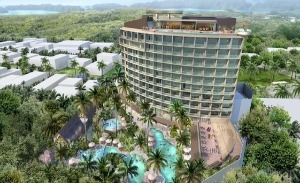 The transformed 1,000-room Sheraton Grand Phoenix hotel which the company purchased in 2018 will bring to life the first of Sheraton’s full on-brand hotel along with other exciting innovations. 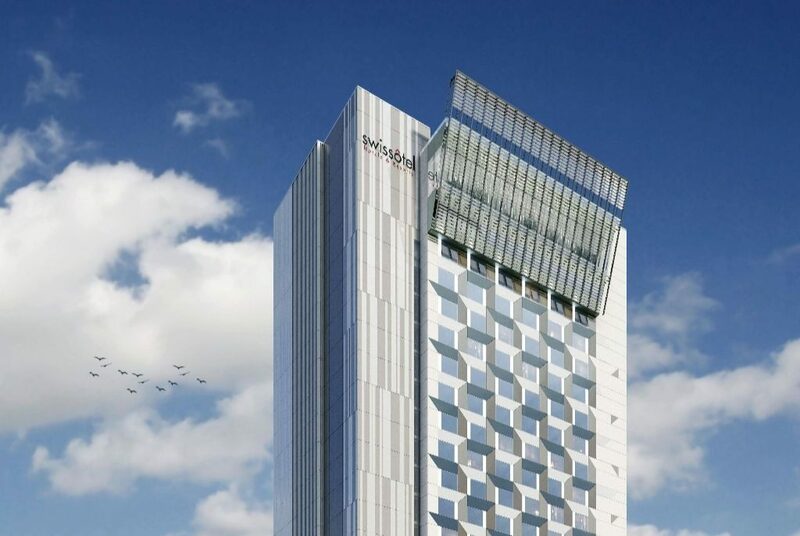 The hotel will serve as a living and breathing lab, showcasing design and activations, using new technology and insights that bring a unique community vibe to the space. Another part of the new design has to do with regional identity and the way Sheraton is perceived in certain parts of the world. The new logo has been redesigned to signal an eye to the future while also looking back at the brand’s history. It reimagines the signature laurel as the world’s movement and the energy of gathering, which point to the modernized Sheraton “S” redrawn at the centre. Guests will start to see the new logo on collateral and websites starting in April. 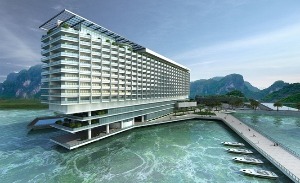 In celebration of this important moment for the brand, Sheraton associates across the world are kicking off internal rallies on March 13 to commemorate this milestone and the new Sheraton service and culture strategy, recommitting themselves to the brand and to re-establishing its place at the heart of the global community. 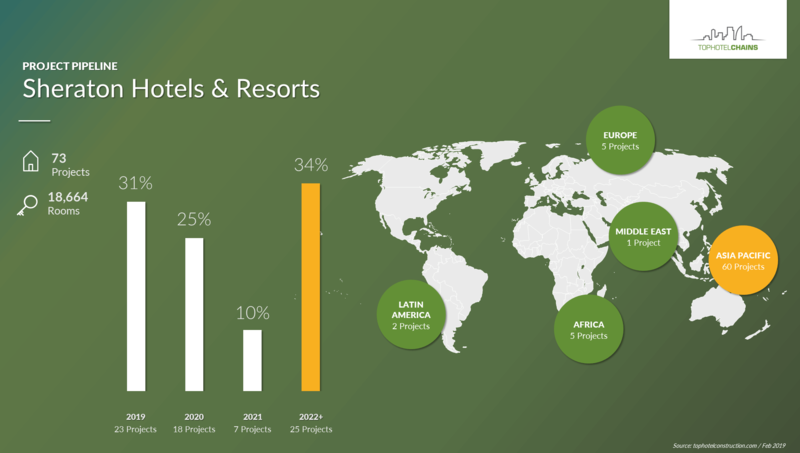 Here is a TOPHOTELCONSTRUCTION infographic detailing Sheraton Hotels & Resorts impressive hotel pipeline.